Animal lover, humanity endorser, writer and future film-maker. When I was left directionless after my MBA. 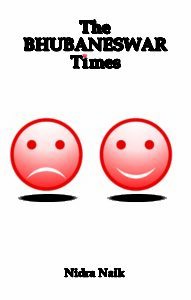 Time differs but place remains the same… under the same sky! Nidra Naik was born and brought up under the sunny sky of Odisha and with the blessings of Lord Jagannath! To her inherent credit, she was surrounded by highly creative parents, aunts and uncles. After completing her MBA from Institute for Integrated Learning in Management (IILM), New Delhi, she got somewhat lost and perplexed in the downstream. 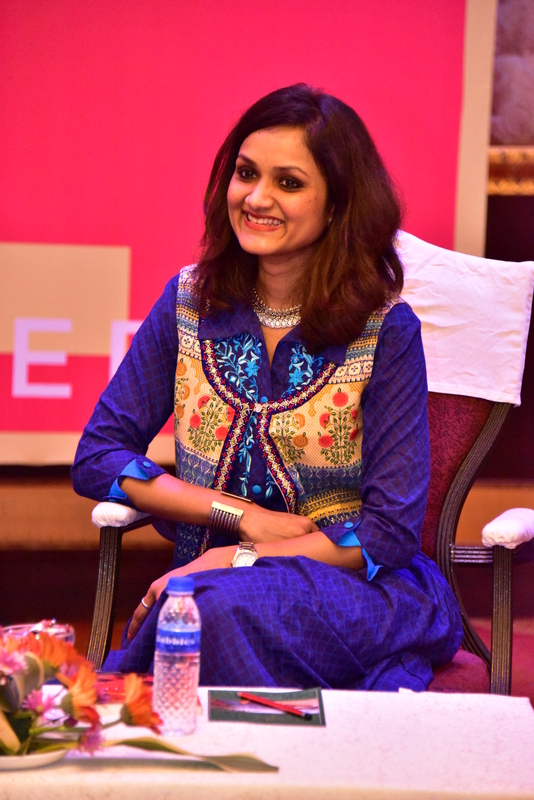 Returning to a job to her homeland, made her introspect about her state of being! She met the man of her life and began to spin in creative writing which was lost in the juggling of her studies and career earlier. 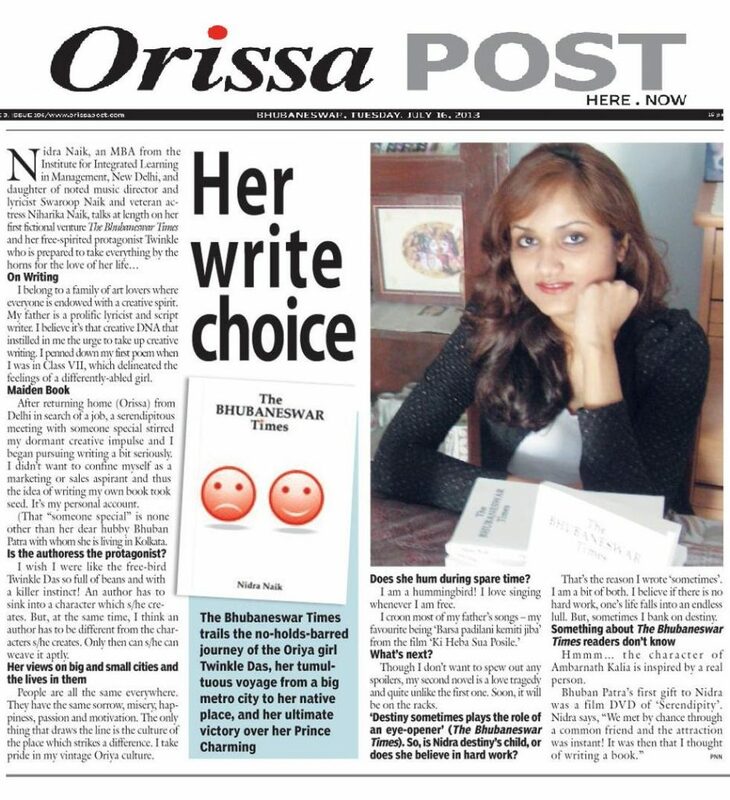 The Bhubaneswar Times is her first romantic fiction and she also writes for her blog (www.nidranaik.com).